As we go on our daily lives here in Singapore, we often hear our colleagues talk about crowdfunding. We just let it go thinking that it has nothing to do with us. That is where we are wrong. Crowdfunding can help us and for all we know, it can increase our odds. If we do not know anything about it, it will not be a pain to ask questions. This is the time especially that crowdfunding has become popular here in Singapore. 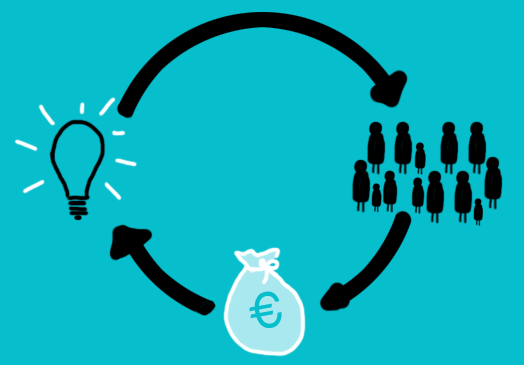 We have to know the basic concepts of crowdfunding first so we will understand how it works and how it can help us. 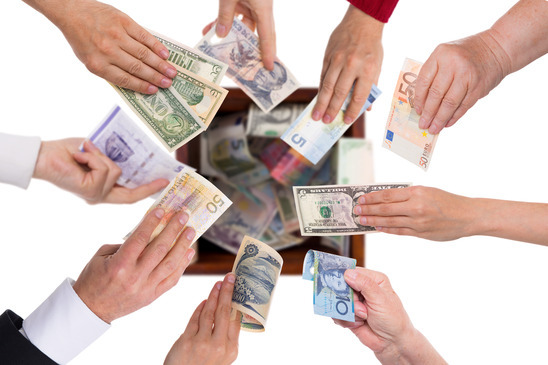 Crowdfunding refers to a concept which permits companies and individuals in need to reach out to an enormous audience and pitch their needs. We do this with the hope of getting that financial support necessary to supplement or sustain our business or whatever that is we are rallying. For a clear picture, let us imagine a start-up entrepreneurs walking to a back and pitch their ideas with the hope of granting loan to start the company. The concept is also the same with other people who reach many lenders to fund their business. Crowdfunding is good because it paved the way for us to look funding from those that we share interest, vision and values. 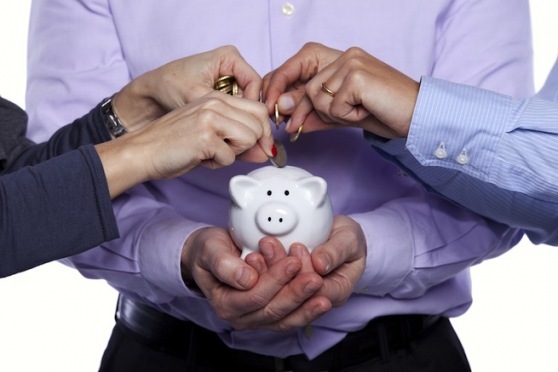 In fact, crowdfunding steered a way to reach out to the leading source of funding – people. If we discuss crowdfunding here in Southeast Asia, the potential is colossal. Here in Singapore, we are one of the crowdfunding leaders across the region. Donation based: So far, this is the best for those who really need it. This also tests one’s sincerity to help. People consider this funding because of the support and the donation to the project without expecting something in return. Lending based: Lending is a type of funding where people would ask for loans from lending institutions and banks. This includes promise of repayment plus interest. Reward based: This is a type of funding that offers people reward like gifts and other perks. In easy terms, those that contributed to the project will get something in return – it may be credit in the movie or a pre-order with discount. Equity based: Equity based is harder to understand but we can imagine buying stocks from corporations and for those who support it receive the right to own part of the corporation.